Over the last decade, Tibet travel has skyrocketed in popularity, 2017 is expected to be no exception of the trend. Besides, travelers may like to travel to Tibet during festivals. Well, according to the updated 2017 Tibetan calendar, our Tibet Travel Expert have already worked out and updated the new itineraries and departures correspond with some important Tibetan festivals. So that you can look up and plan for your holiday destination. In the meantime, all of our guides and drivers are local Tibetans with license. They will serve our clients throughout the tour, and offer you back-up service. Any questions about Tibet, you can get answers from them. 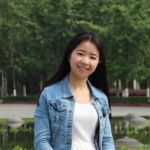 In addition, all of the cost for tours are reasonable and transparent, and your payment is secure. Here below are the highlight Tibet tour 2017. This city tour covers most highlight attractions in Lhasa city. For example, Potala Palace, Jokhang Temple, Barkhor Street, Norbulingka Park, Drepung Monastery, Sera Monastery and so on. 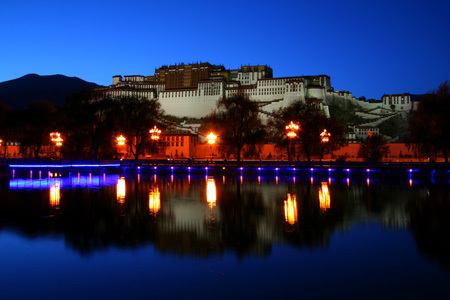 Moreover, we have lots of Lhasa city tour options which may meet your need. Namtso Lake is one of the three holy lakes in Tibet. 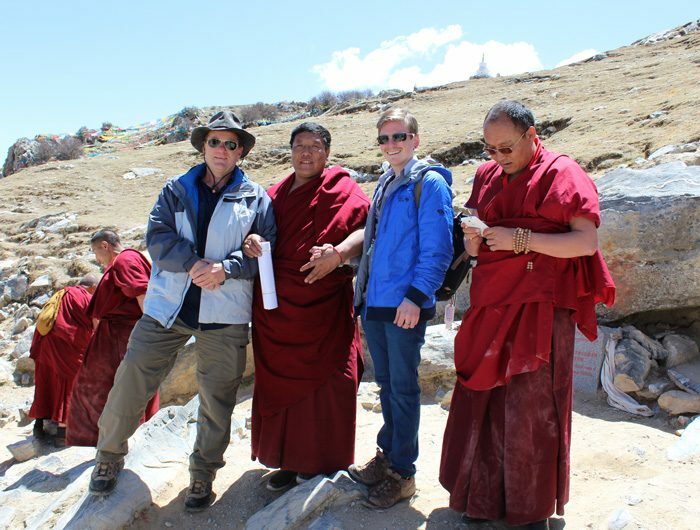 Now we have two options for Namtso Lake group tour: one-day Namtso Lake group tour and two-day Namtso Lake group tour. Travelers who want to enjoy the Milky Way over the Namtso Lake, they could choose the two-day Namtso tour. 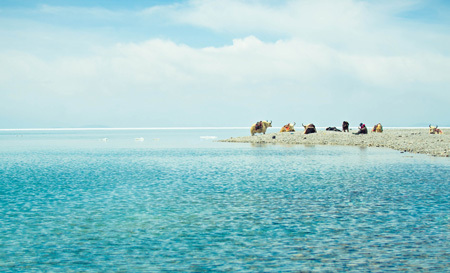 Others can choose the one-day Namtso Lake tour, so that they have more time to visit other attractions in Tibet. Everest Base Camp tour is definitely a highlight tour among all Tibet tours. Worth to mention, the best time of visiting Everest in 2017 has already updated in our Tibet Travel Expert website. Except that we still have the low season and high season EBC group tour options and multi-days group tour options. Such as the 3 nights 4days EBC group tour and 7nights 8 days EBC group tour. 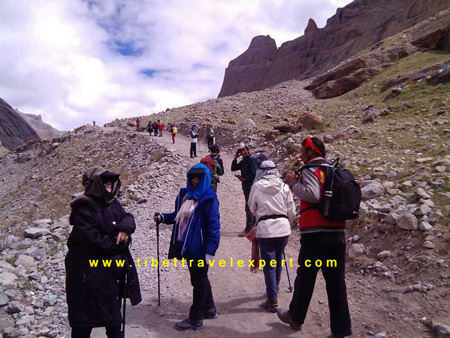 Mount Kailash pilgrimage kora is known for faithful believers as the sacred pilgrimage tour. 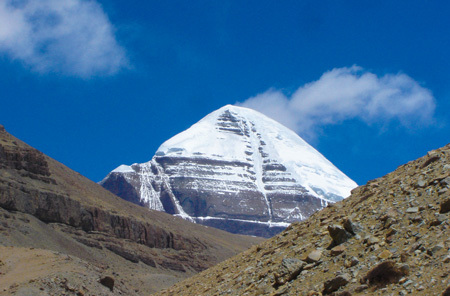 We have two departures a week on Friday and Monday for Kailash group tour. Meanwhile, our expert Tibetan guide will go with you and explain to you with their deep-rooted knowledge to Tibet. Besides the Namtso photography tour and pilgrimage tour, we have the Tibet trekking tours. For example, Tsurphu-Yampachen trekking, Ganden-Samye trekking, Lake Yamdrok trekking, Khata Valley trekking, Everest Base Camp trekking and so on. 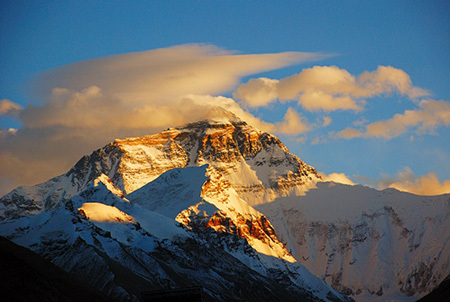 Read more information about Tibet trekking routes and Tibet trekking tips. The Tibet private tours is also fashionable among people who like to explore Tibet in their own way. And our Tibet Travel Expert have Tibet private tours as well such as Tibet family tour, village tour, student tour and cultural tour etc. So, travelers can travel to Tibet in their own way. Get more information about Tibet group tours. More information about Tibet Travel, please follow Tibet Travel Blog.